Thisfunktional attends the "CAPTAIN UNDERPANTS: THE FIRST EPIC MOVIE" press conference moderated by senior editor of rotten tomatoes Grae Drake with participating talent director David Soren, voice actor of Captain Underpants Ed Helms, voice of George Beard Kevin Hart, voice of Harold Hutchins Thomas Middleditch and author of Captain Underpants Dav Pilkey. The cast talked about the fun they had while voicing these characters and how they were actually able to work off each other and improvise. Director Soren talked about trying his hardest to stay true to the already well established Captain Underpants book series. Author Pilkey was happy with the result of the book and talked a bit about where the idea for the Captain Underpants book series came from. 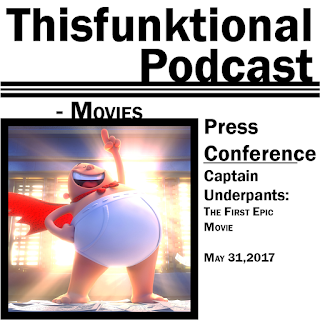 "CAPTAIN UNDERPANTS: THE FIRST EPIC MOVIE" opens in theaters June 2. 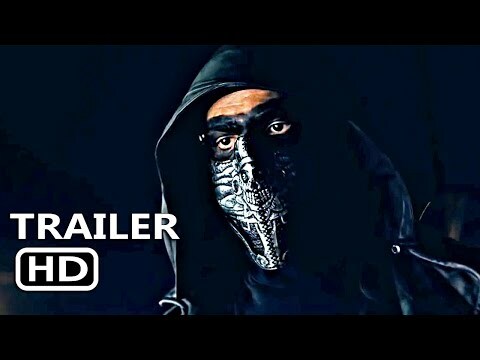 I'm excited to see this in the upcoming weeks, got some Hollywood movie money to use to see it!! Looks funny!! !